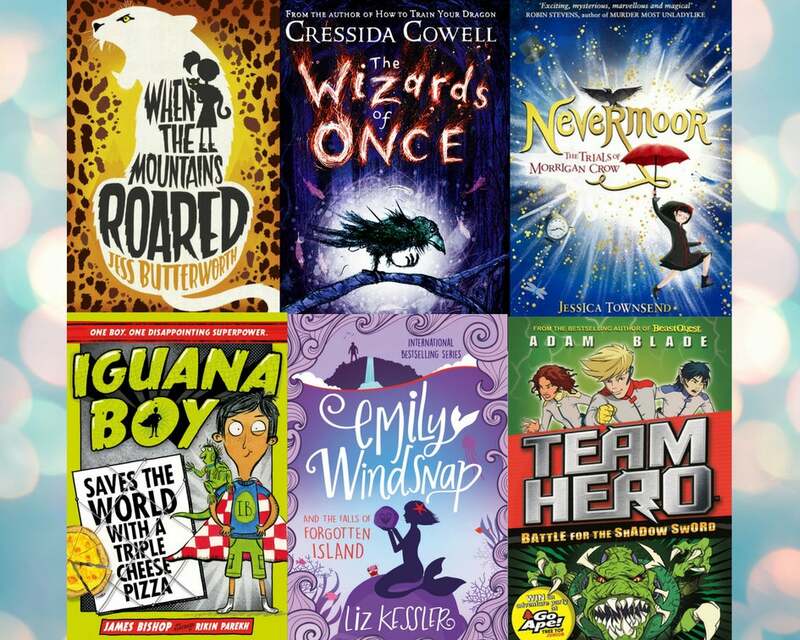 Looking for the best reads for 9-12 year olds? Look no further. These six titles will take you on journeys filled with magic, animals, superpowers and tons of adventure.